East Bay drivers are urged to check their debit and credit cards because they might have been scammed. Bob Redell reports. East Bay drivers are urged to check their debit and credit cards because they might have been scammed. 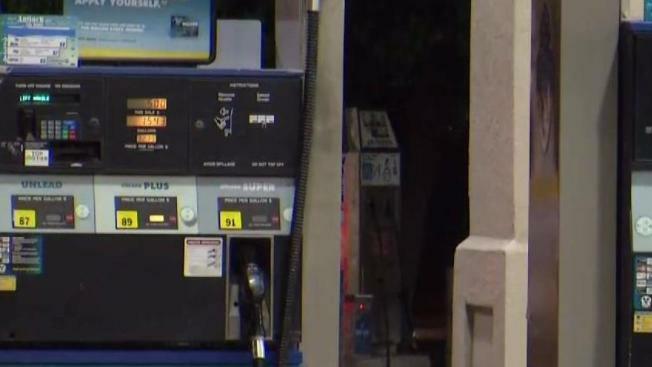 Sophisticated card skimmers were unearthed on six pumps at a Valero gas station at 2101 Somersville Road in Antioch, police said. Investigators are still trying to find the suspects behind the crime. The electronic devices can be illegally installed behind credit card slots. People would insert their cards and pay for gas in a seemingly normal transaction. Only it wouldn’t be because the skimming device would have collected their card data. The scammers can then use that information to make fraudulent purchases. CNBC reports that this is a huge problem worldwide, costing about $2 billion a year in fraudulent charges. People are urged to protect themselves by checking their bank statement regularly and file a report with police.